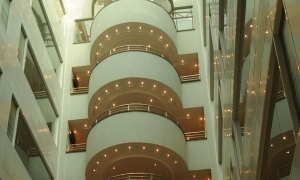 outstanding service is as important as the projects and services we offer. 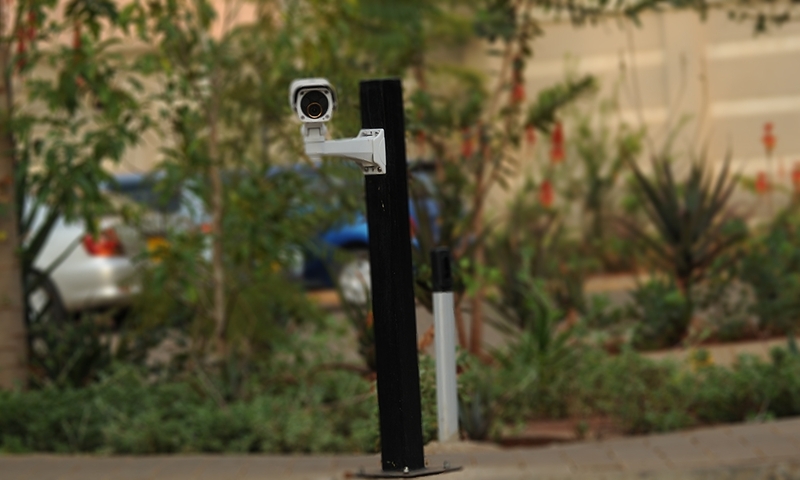 We represent manufacturers of leading international security brands, bringing state-of-the-art technology to the local and regional market. 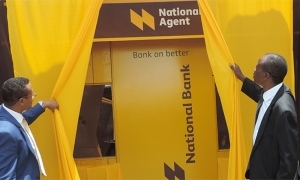 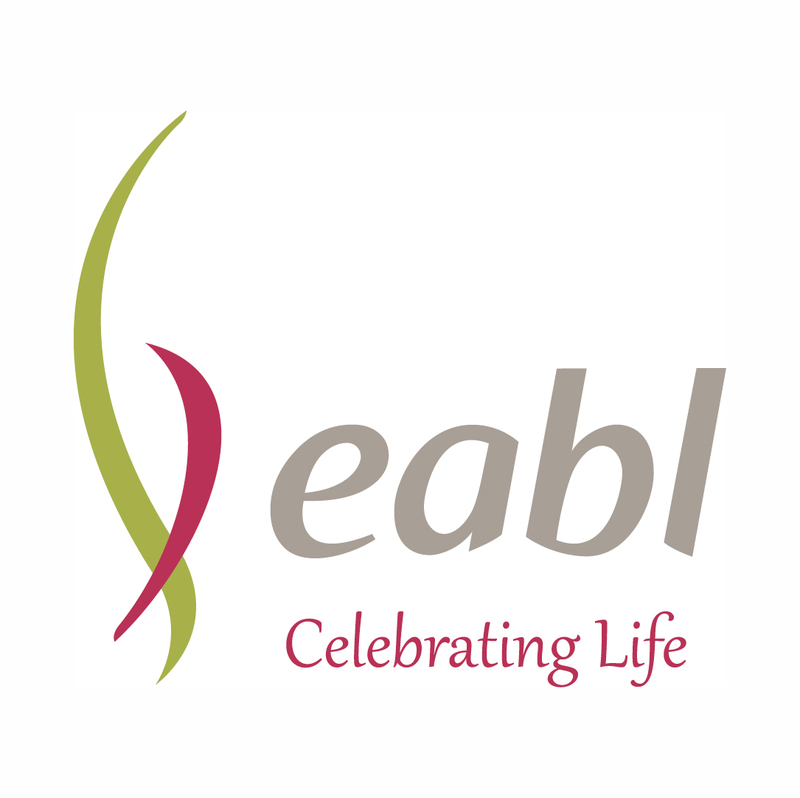 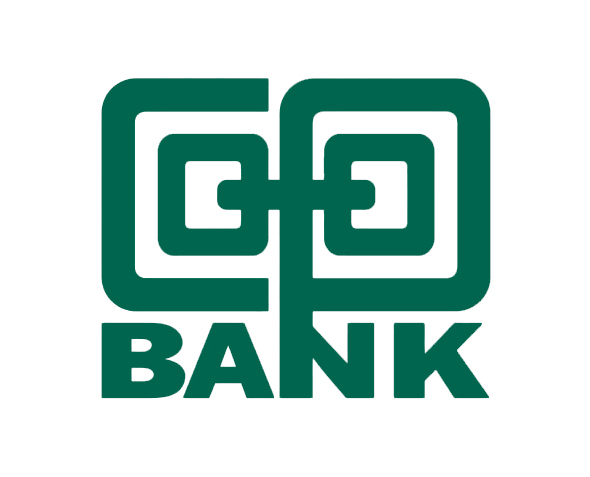 The National Bank of Kenya recently undertook a major rebranding to bring to the fore its new vision and strategy for the regional market. 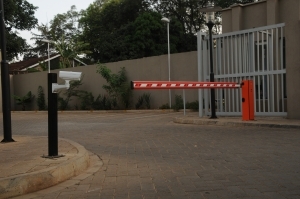 Our preferred Security Service Provider over the last 10 years. 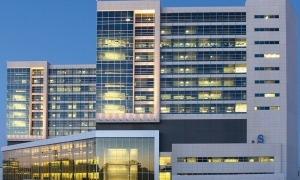 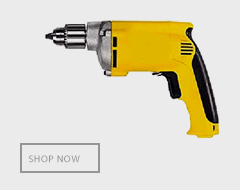 AUA has been a reliable and efficient business partner. 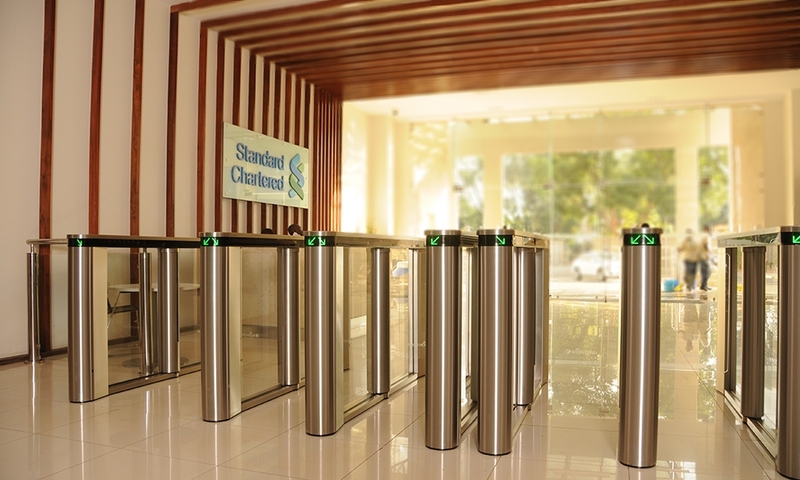 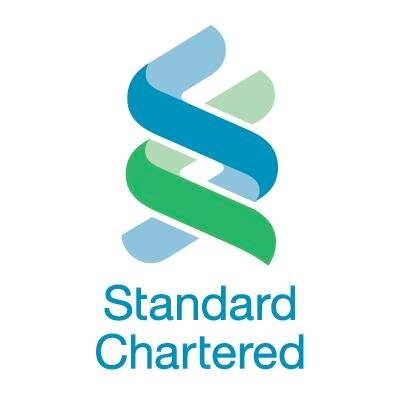 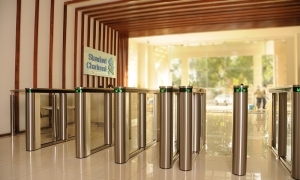 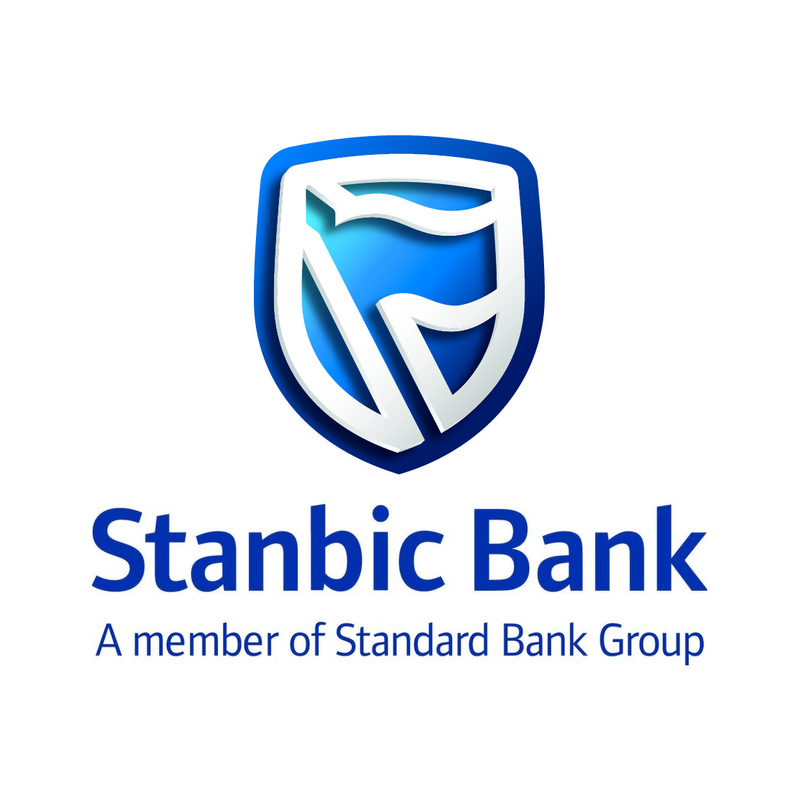 AUA Industria has successfully deployed various security systems for the Standard Chartered Bank in over 20 branches. Their service is always timely and consistent. AUA Industria has been a dependable and effective partner, our preferred Security Service Provider since 2012. 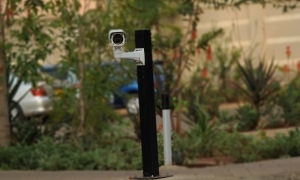 Excellent services in the supply, delivery, installation and maintenance of CCTV and Access Control Systems. 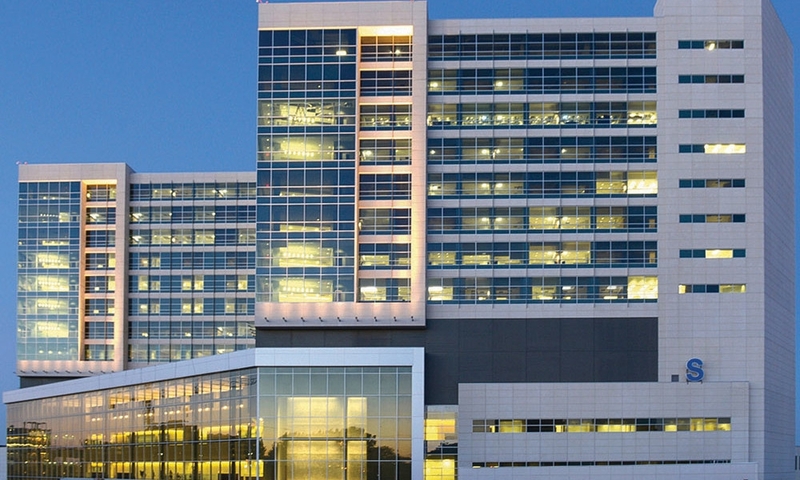 AUA has always delivered in a timely and professional manner. 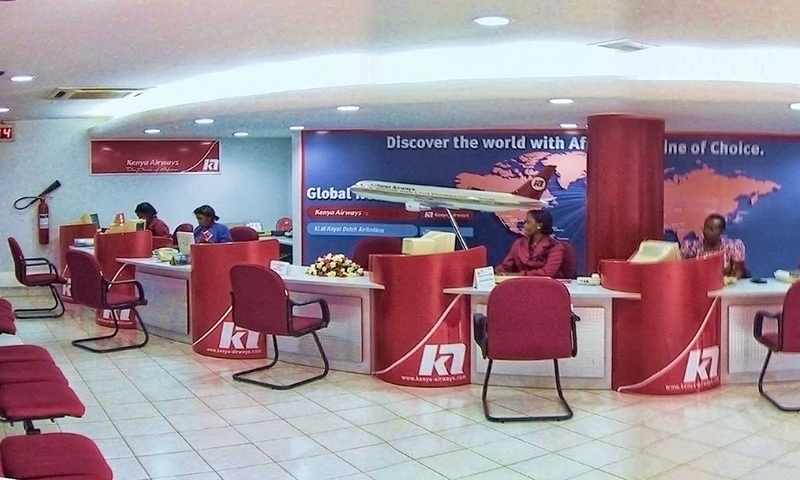 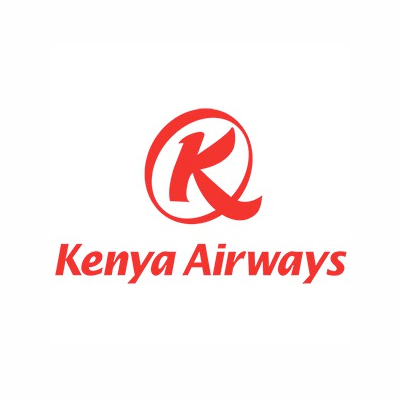 AUA has been the chosen security services provider for Kenya Airways since 2009. 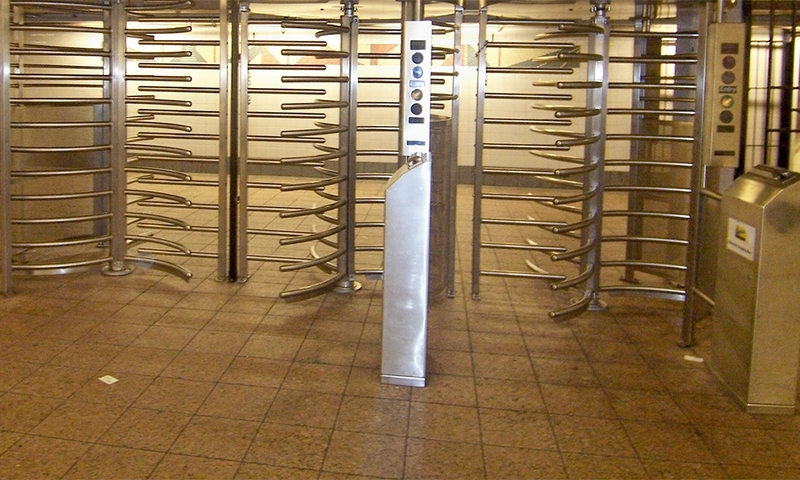 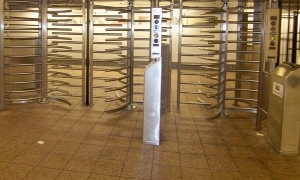 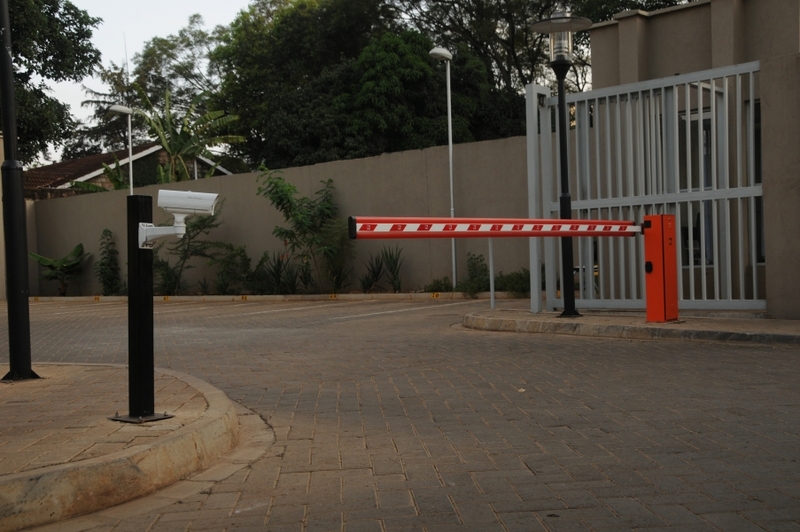 They provide excellent electronic security IP CCTV and Lenel Access Control Systems.